Homeschool Conferences, Conventions and Expos–Oh my! 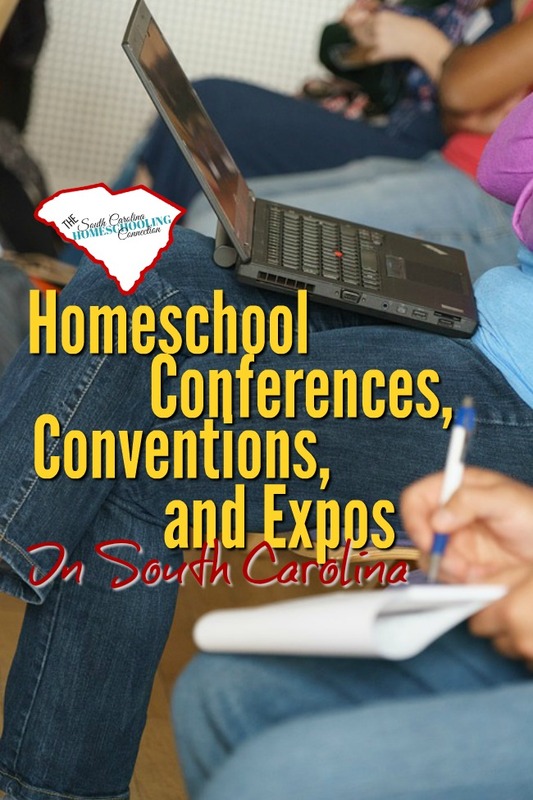 If you’re new to homeschooling or new to South Carolina, conventions are a great way to get started homeschooling. They’re also great for experienced homeschoolers to network and learn new opportunities too! Maybe location is an important factor for you. We have something in each of the regions of South Carolina. You can stick close to home…or take the opportunity to go explore another region. Maybe the timing of it is an important factor to consider. One that might work better in your schedule. And maybe you’d like to try them all! I hope you will. I’ve listed them here in chronologic order. The Great Homeschool Convention is a happens in 5 locations across the nation. The Southeast Location is Greenville, SC. Other stops include: Texas, Ohio, California and Missouri. Nationally reknown speakers and workshop presenters will be there. Workshop tracks emphasize Homeschool 101, Parenting, Classical Education, Charlotte Mason, High School and Special Needs. Plus, there’s Kids’ and Teens’ tracks and events. 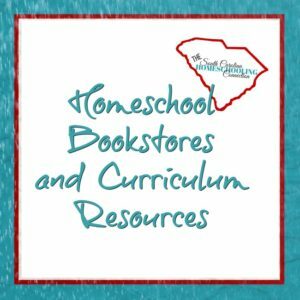 Vendor hall has lots of great resources, including The SC Homeschooling Connection. So come by to see me! Shopping only passes are available at the door (FREE admission on Thursday). or Sign up to volunteer for a 4-hour shift and get free admission to the conference. Teach Them Diligently is a faith-filled family convention that happens in six locations across the nation. 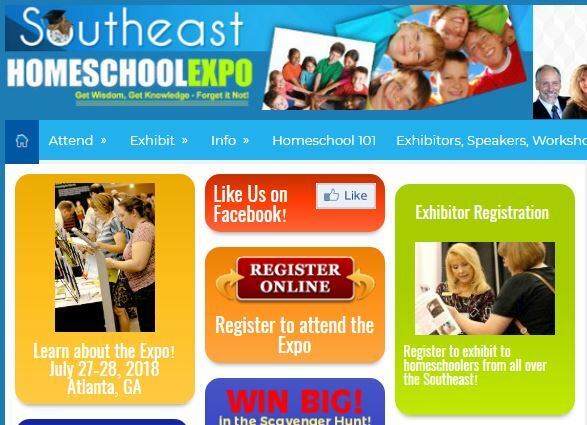 Atlanta is the nearest location for South Carolina homeschoolers. Other convention stops include: Tennesee, Texas, Ohio, Alabama and Colorado. This convention is formatted to feel like a 3-day family camp with sessions for all ages. Though couples and individuals also go as a getaway retreat. The Exhibit Hall is more like a shopping mall of opportunities with huge sections from companies like Abeka, Alpha Omega, Apologia, BJU Press, Master Books, and Rainbow Resources. Plus some local groups and resources too. I love the Lowcountry Homeschool Convention. It’s organized by Hazel Douthit from At Home in the Country (one of our 3rd Option Accountability Associations). She knows homeschooling in South Carolina. She knows the Lowcountry. Many vendors and workshop leaders are local…or nearby. We think that’s a good thing. It’s an opportunity to make meaningful connections to the events and resources that are right here. Want to be a vendor? Vendor spaces are available here. 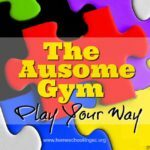 This is the first annual secular homeschool conference. 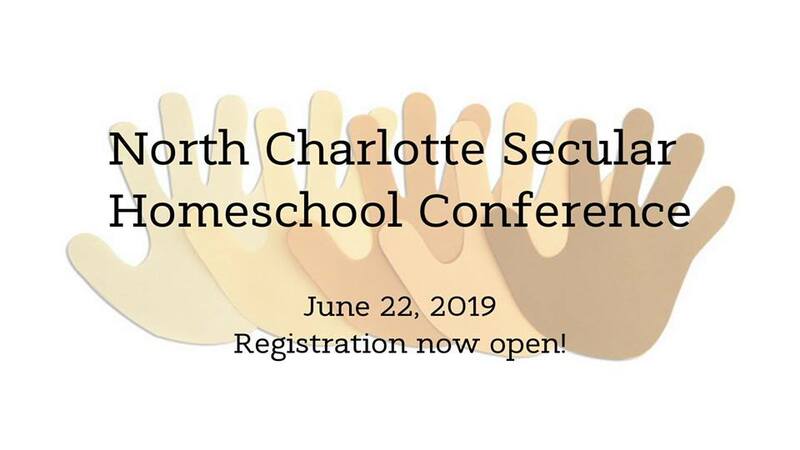 Hosted by North Charlotte Secular Homeschool Co-op. Keynote speaker and workshops especially from non-religious perspective. The vendor hall will have both local and national vendors, bringing you only the finest secular curriculum and activity options available. 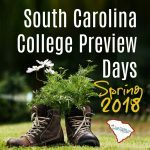 Come see my vendor booth for the SC Homeschool Connection there! 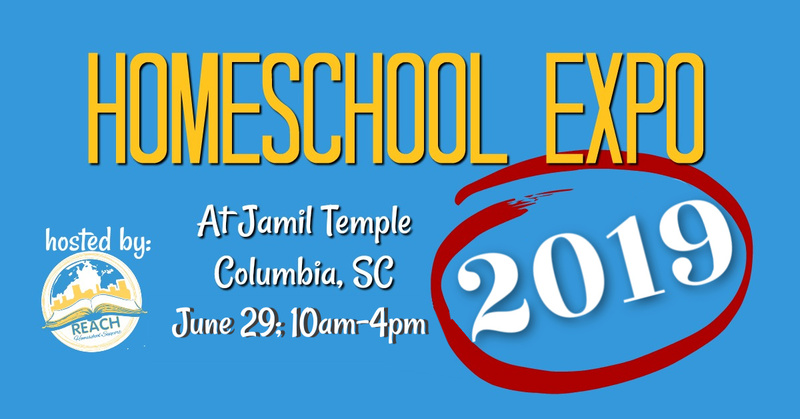 This locally organized Homeschool Expo started as a one-day used booksale…that’s been popular for more than 10 years. I confess this one is really close to my heart…because I actually organize it. Our one-day book sale event has expanded to include more local businesses with services and products, classes and discounts for homeschoolers. Plus, we’ve added a few workshops during the day, including panel discussions with South Carolina’s homeschool leaders. Admission is FREE and open to the public. Register as a vendor to promote your business or sell your used books. A few more Conferences, Conventions and Expos that might be closer to you. Depending on where you live in South Carolina, one might be just a hop and a skip over yonder. Or maybe it’s worth the drive to go check out. I have been keeping an eye on these too–hoping to get to go myself! South East Expo offers a variety of vendors, workshops and fun zone activities. A scavenger hunt for adults to follow the exhibitor’s clues–complete the hunt for a chance to win a Laptop! 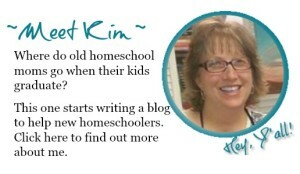 If you’re new to homeschool or an old-timer. Whether you’re new to the area or lived here your whole life. 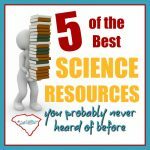 There’s something new to learn, new connections and new resources. I love homeschool conferences, conventions and expos! 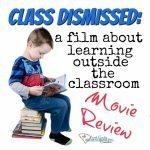 Do you go to any homeschool conferences?